Campbell & Associates has been named to U.S. News "Best Law Firms" for 2016. We provide expert legal representation in connection with car accidents throughout Western and Central New York. The first consultation is free. 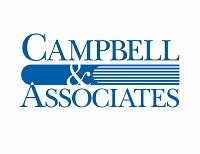 Campbell & Associates is a law firm dedicated to providing responsive and expert legal representation to those who have been injured due to negligence in car accidents and other dangerous situations. Our lead attorney, Colin Campbell, previously represented several insurance companies. He now uses that knowledge to help injured victims obtain the compensation they deserve and need from those and other companies. Colin also previously served as a Town Justice for eight years. He has tried many cases to verdict in courts throughout Western and Central New York and is a well-recognized and respected trial lawyer. He has obtained many millions of dollars over the years for clients who were injured in car accidents. Our phone lines are open twenty four hours a day, seven days a week. After you call and leave your initial information with a staff person, you can expect a call back from an experienced attorney who will discuss your situation in more detail, provide you with some initial advice, and answer any immediate questions you might have. There is no cost for that initial consultation. If the attorney then recommends a face to face meeting, that can be done at one of our offices, at your home, or, if necessary, at the hospital. There is no fee for that meeting either. In fact, there is no fee charged until we recover the settlement or verdict at the end of the case. We go above and beyond for our clients. In car accident cases that means that we will not only pursue your damages for the serious injuries you sustained, we will also help you if issues arise with your no-fault benefits. New York State Law requires that the insurance for the vehicle you are in at the time of the accident is responsible for your medical expenses and any lost wages. However, the insurance carrier can require you to attend a medical exam by a doctor of their choosing. If that doctor says you do not need any more medical care, the insurance company is allowed to refuse to pay your bills from that point on. Unfortunately, the insurance companies have hand-picked doctors that will always say that the person no longer needs care. Sometimes they fly these doctors in from other areas and have them do twenty or more exams in one day! In order to combat these practices, we object to those doctors who we know to be biased and unfair, we send our no-fault investigator to certain exams, and , if our clients are still cut-off from their benefits and have no other way to get care, we sue the insurance carrier to get the benefits restored. We are not aware of any other law firm who is taking these aggressive measures to protect their clients. We are routinely recognized by Super Lawyers and Best Lawyers as one of the very best personal injury law firms in this area. We are also rated A plus by the Better Business Bureau for client service. The law firm you choose can have a tremendous impact on whether you win or lose your case; and on whether your recovery is a small one or a large one. We have represented numerous clients who, before they came to us, were told by other lawyers that they did not have a very good case or that they should accept a small offer to settle, only to be very pleasantly surprised when we obtained very large recoveries for them. Some of these clients have expressed their thanks in written comments which can be viewed on our website. We also receive numerous calls from people who selected another law firm, perhaps based only on a TV commercial or a billboard, and have serious regrets. Unfortunately, in most of those cases, we are unable to help. Decisions have been made and actions taken which have already impacted the case and cannot be undone. Our telephone lines are open twenty four hours a day, seven days a week. We would be pleased to assist you. 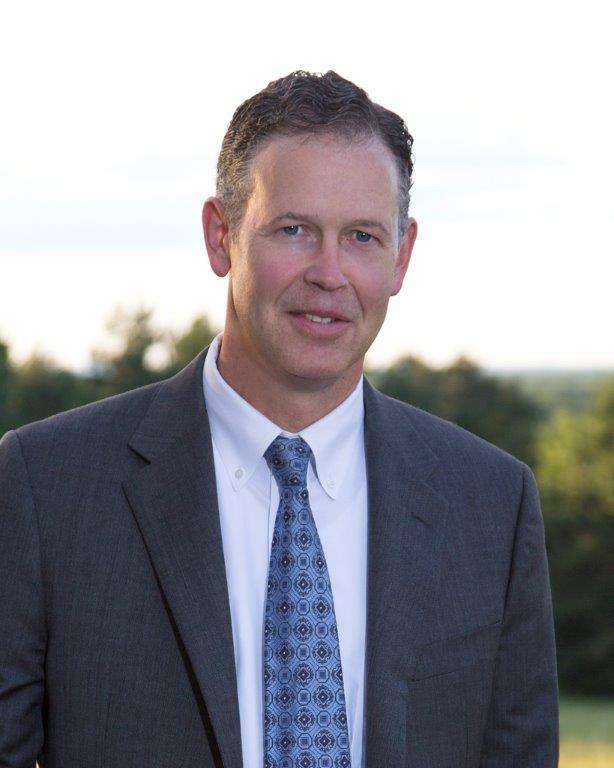 Colin Campbell began his career working as an attorney for insurance companies. After several years, he decided that he was more at home on the other side of the courtroom, where he could help regular people as opposed to trying to save insurance companies money. Since that time, he has been able to utilize the knowledge and experience he gained on the defense side to help his clients achieve justice. Colin was a Town Justice for eight years. He has coached youth soccer and basketball in his community and was President and a charter board member of the local Boys and Girls Club He was also elected to and served on the School Board. Colin has tried many personal injury cases in the various counties of Western and Central New York. He has an established reputation as a successful and effective trial lawyer. He is regularly receives recognition as one of the very top personal attorneys in the area by such organizations as Best Lawyers and Super Lawyers. In the past twenty years, he has recovered many millions of dollars for hundreds of clients in nine different counties in New York. Many of those cases were referred to him by other attorneys and by former clients. Colin is married and has three children. He has completed ten full marathons, including Chicago, New York and Pittsburgh and also enjoys hiking and the Buffalo Bills.